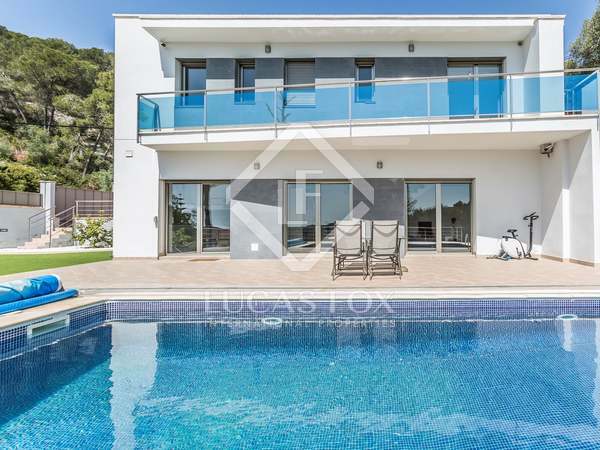 Fantastic modern villa with a garden and pool, enjoying impressive views from its peaceful location in Mas Trader, close to the sea. 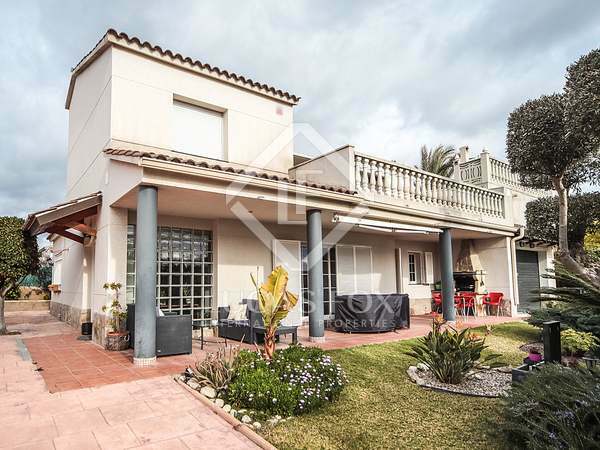 Spacious villa with an attractive garden and a terrace pool, for sale in a privileged area of Cubelles. 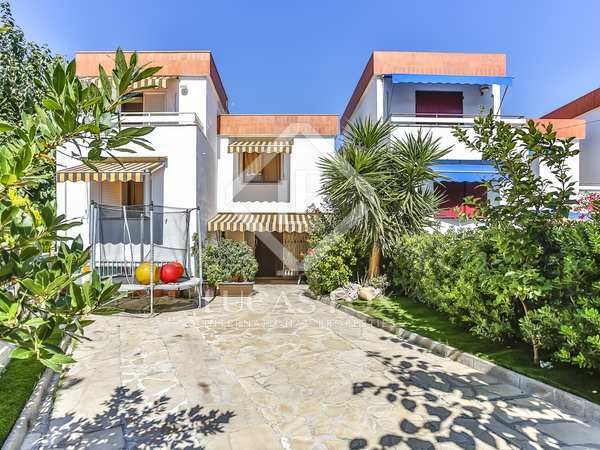 Charming villa with sea views, a garden and pool for sale in a quiet residential area of Cubelles, just minutes from the beach. 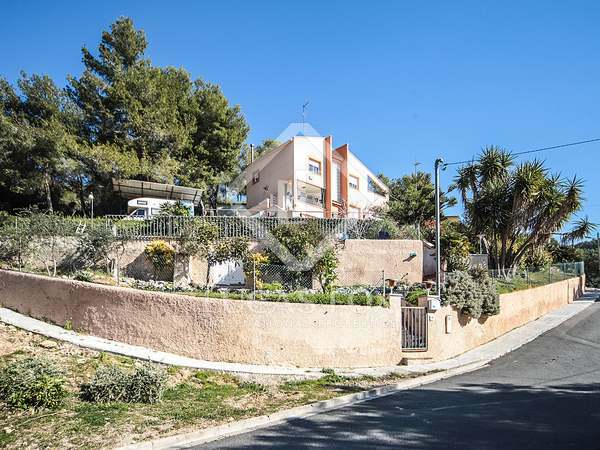 Villa with open sea and mountain views, a garden and pool, for sale in a quiet area of Cubelles. 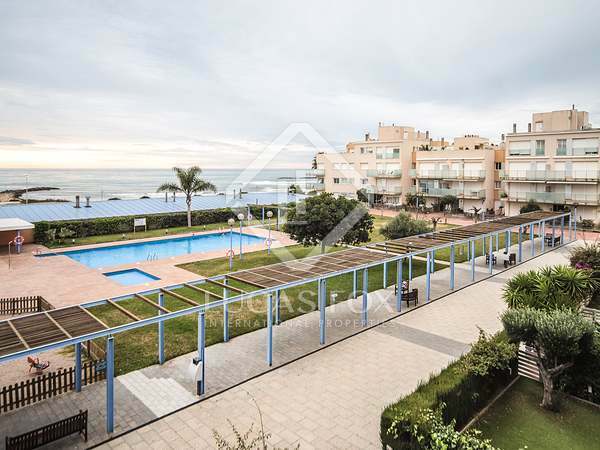 Bright property with a spectacular terrace with open views of the sea and communal area with a pool, for sale in Cubelles. 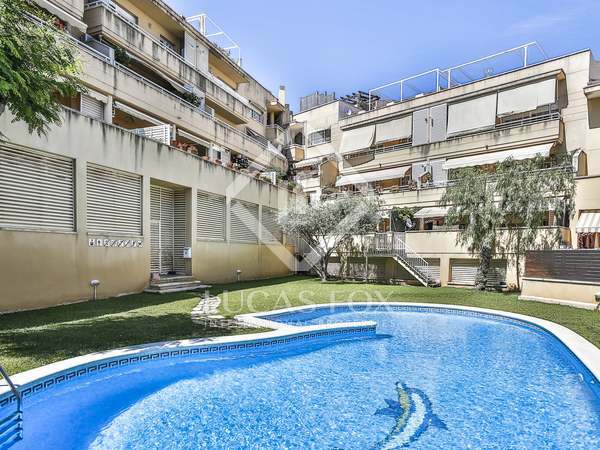 Spacious ground floor apartment with a terrace, communal garden and swimming pool, for sale in Cubelles.